Posted on January 9, 2019 · They say they are in lockstep on priorities such as reforming school finance and property taxes. 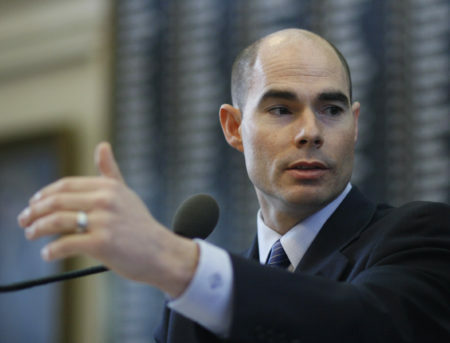 Party Politics: Is Angleton’s Dennis Bonnen The Next Speaker? Posted on November 15, 2018 · The Texas House is poised to elect a new Speaker and a State Representative from a city close to Houston wants the job. 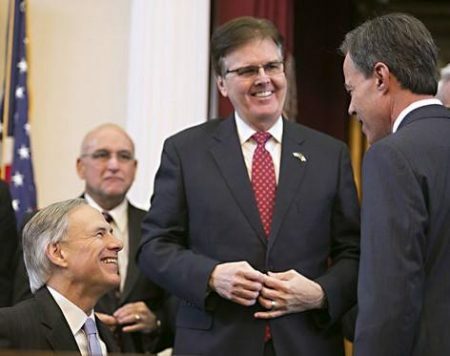 Posted on January 29, 2018 · The State Republican Executive Committee voted to censure Texas House Speaker Joe Straus, R-San Antonio, on Saturday, dinging the outgoing state leader for standing in the way of the party leadership group's priorities. 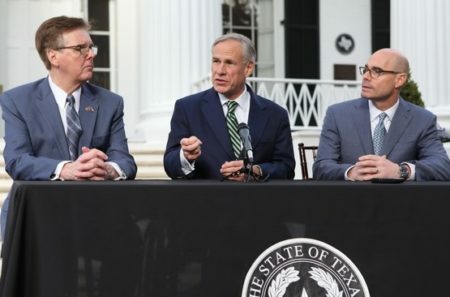 Posted on November 1, 2017 · Houston Matters discusses the latest national, state, and local political stories with an eye for how they might affect Houston and Texas. 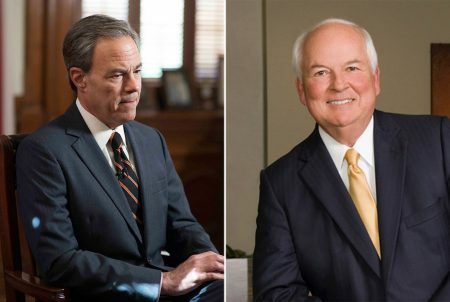 Posted on October 30, 2017 · It's not hard to find predictions of what's going to happen in the race for Texas speaker now that Joe Straus is not running for another term. But nobody knows what's next — and they won't for at least a year.